Any words you dislike to use when talking about food ? At least you didn’t choke on an olive! “flash fried” to make deep fried stuff sounds nicer. “Me, on a plate”, and “My so and so died”. Ouch. I can see that. But…I confess that I use liquid smoke for my “New Cooks Basics grilled pacific northwest salmon” or something like that almost every week. 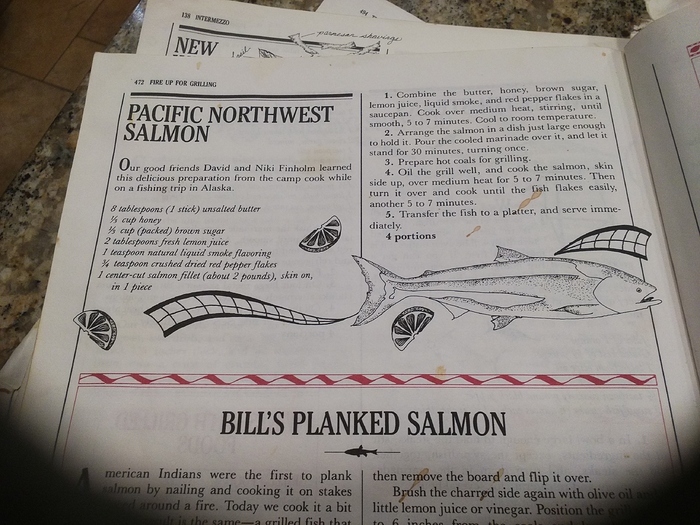 My mother claimed that recipe as “mine” in the 80’s. WTF does that vague pretentious phrase even mean?? No dirty rice, Eton mess or sloppy Joes. Right? No using hands? No crumbs? Maybe no eating in bed…? No croissants or powdered doughnuts while wearing black? It usually means you either have or are working toward developing an eating disorder called orthorexia nervosa. Years ago I worked in the natural foods industry. “Clean” was used as shorthand to indicate that a product was free from a myriad of ingredients or farming methods or political ramifications. If a new farmer was being evaluated who was not able to afford the organic certification process the phrase “clean” (within context) would mean he was using organic methods, his record keeping met the grade and we would feel comfortable working with him. The phrase could be used in other contexts depending upon the category of goods. “Clean” for body care could designate no animal testing. Perhaps the words general use in “clean eating” derived from that history?